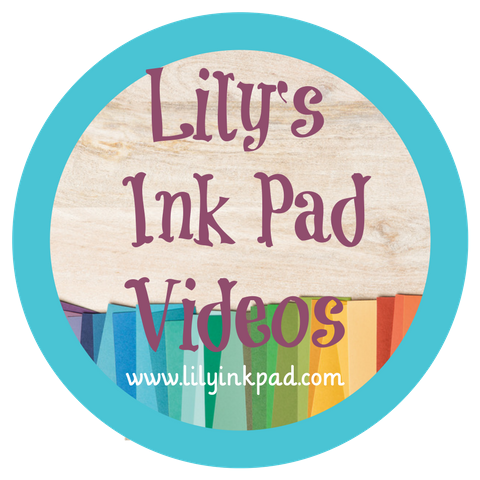 Lily's Ink Pad: Spring is Blossoming with Stampin' Up! Well, here in Neenah, the snow is mostly gone, but not much green yet. 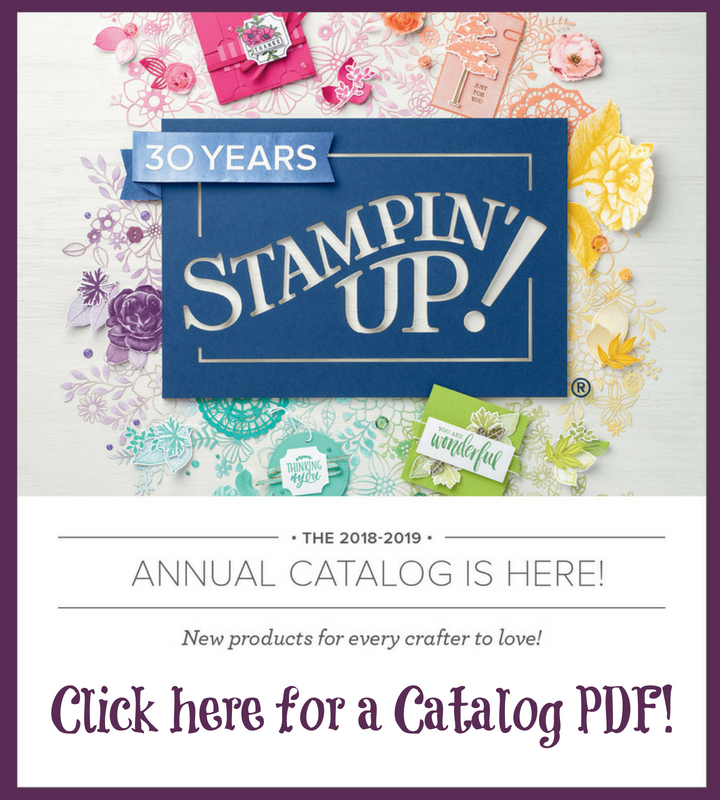 Thankfully, Stampin' Up! has our backs with a great promotion for April. Who doesn't like sneak peeks and new stuff? 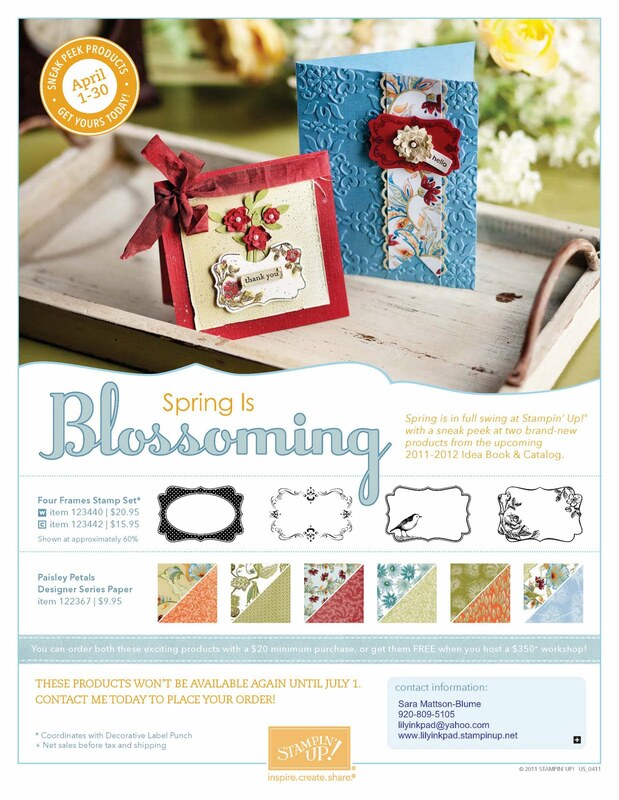 You can get both with the Spring is Blossoming Promotion. 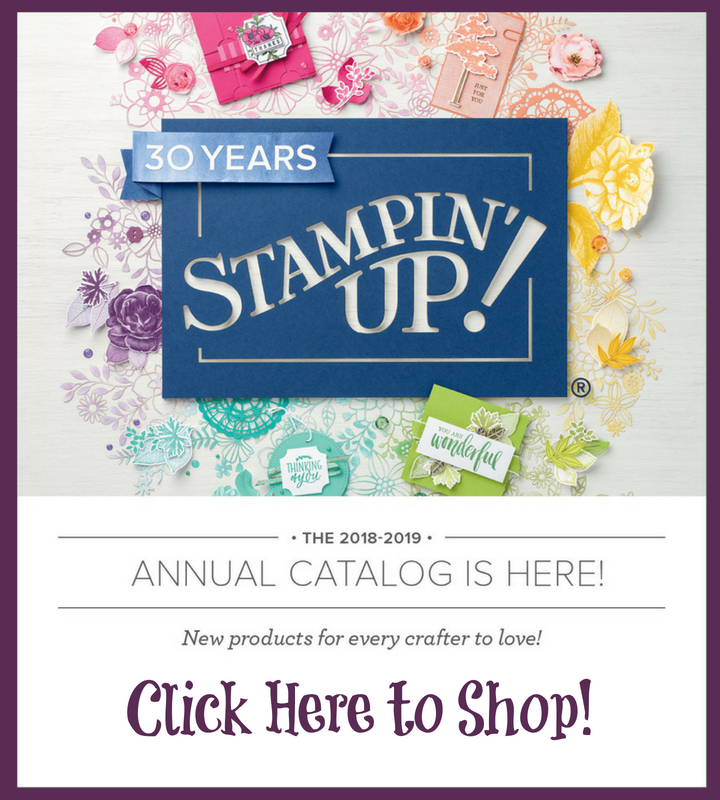 Spend $20 and be eligible to buy these great new items! Want to see what I created? 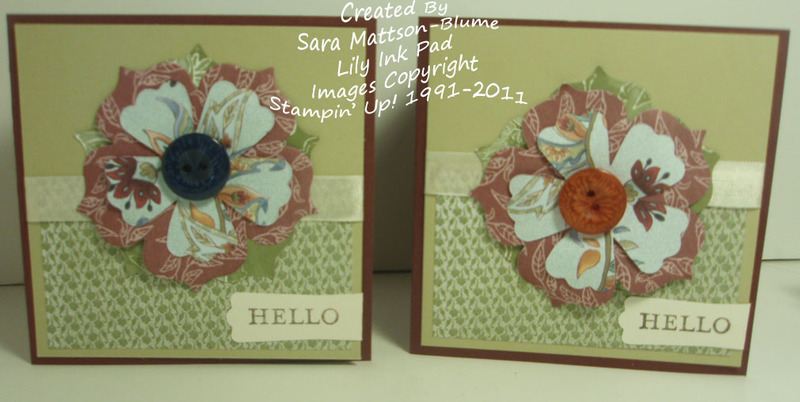 I made these 4x4 cards for a new look. I was tired of the traditional card size and wanted to be different. 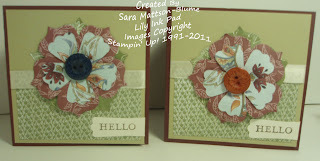 I layered die cuts from the Fun Flowers Die and added some fun. I love how River Rock and Bravo Burgundy accent this vibrant paper. Those are so pretty! What a great use of the DSP!! Very pretty cards love them!! I've wondered what looked good with River Rock - thanks! I love square cards! Great job! How pretty! Love the way you frame the flowers with all the layers. Very pretty cards! Love the flowers all layered up! Been using some River Rock myself the last couple of days!